Based in Christchurch, Dorset, we provide a worldwide service backed up by a team with years of experience. 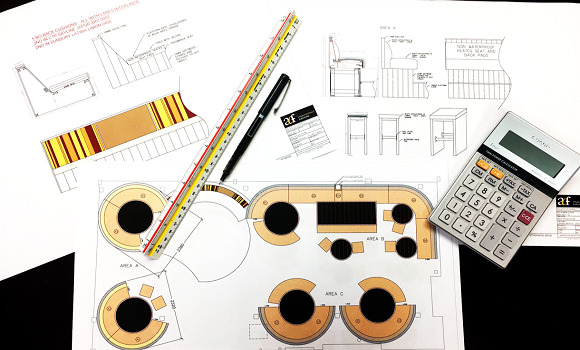 Projects are followed from conception to completion with constant support from our CAD and Sales teams, with in-house manufacturing by our skilled joinery and upholstery departments, and installation by our site team. We have a clear process for each order to make sure no detail is overlooked and every piece of furniture is completed to the highest standard. 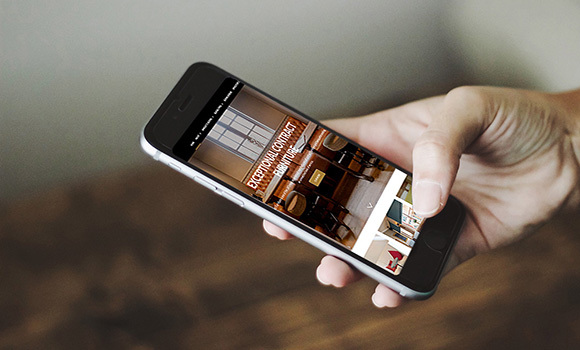 Gather your initial details and visit your site to get a comprehensive understanding of your needs. Your dedicated point of contact. Put together the design ideas and produce CAD drawings to give you a clear understanding of the bespoke products. Build the frames in-house, paying close attention to detail and measurements to make sure everything fits together perfectly. Any timber and even metal components are then finished to suit the design. Bring the initial designs to life, by using the material picked out to upholster the seating. Deliver and fit the final furnishings in place, to the highest standard. 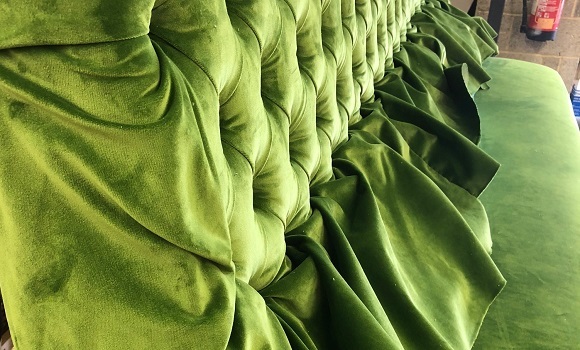 All aspects of our banquette seating can be made fully bespoke for your unique requirements, no two jobs are ever the same, and we love a challenge. 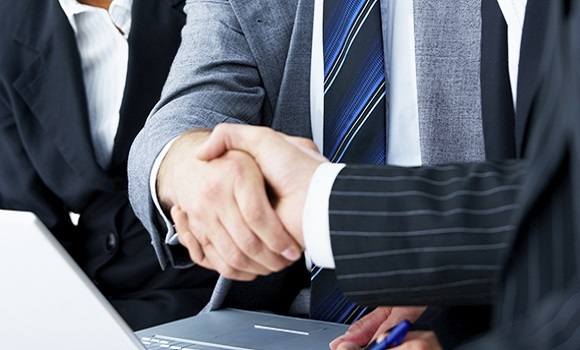 Atlas provides an unmatched level of service, enabling us to stand apart from the competition. In-house manufacturing by our skilled joinery, polishing and upholstery departments, along with our site fitting team. Every step of our manufacturing process from start to finish all happens in-house, so unlike other manufacturers, we don’t outsource our manufacturing, which enables us to provide expert care at every step. 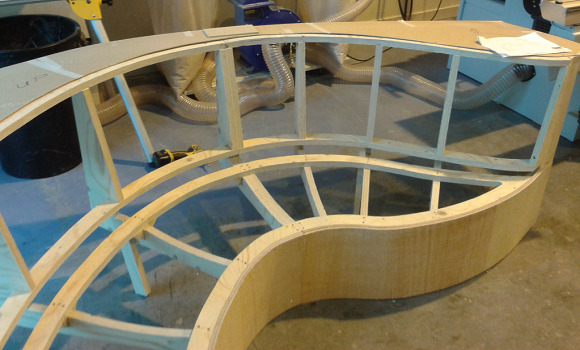 Our seating is made to measure, set out by our CAD team and CNC'd in house. 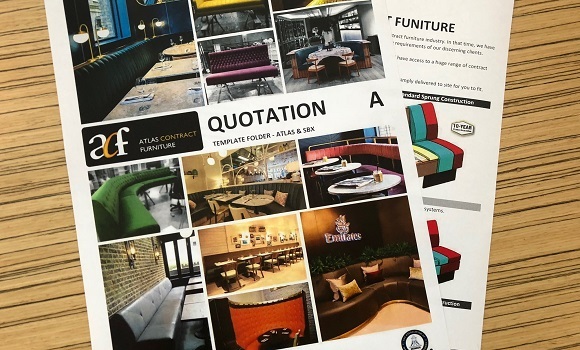 Whatever the area and shape of your restaurant you can choose from a full range of seating designs, finishes and coverings, which is all customisable. 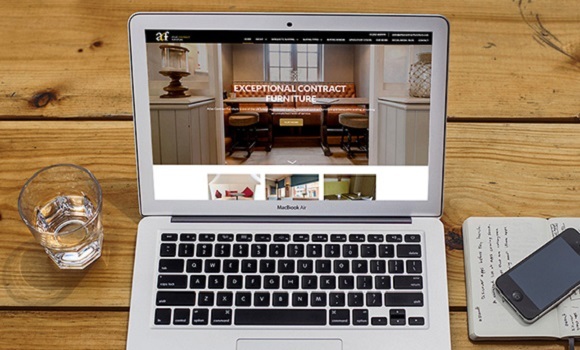 We produce contract furniture to the highest quality and have an outstanding on time delivery record. Our in-house team of experts with years of experience will talk to you about your needs and requirements, every step of the way, with free layout advice and planning if required. 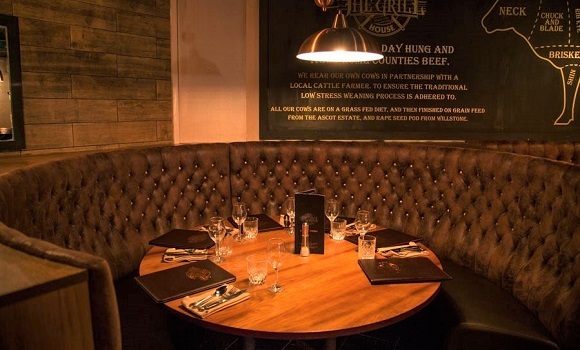 All aspects of our banquette seating can be fully customised to suit your requirements. Our mission is to create outstanding seating solutions that reflect each client’s individual needs and personal style. We know our furniture is the best quality, which is why we offer a 10-year frame guarantee on our standard sprung seating, which has been tested BS EN 16139:2013, for severe contract use. Although we are based in the UK and all of our manufacturing takes place here, we offer international fitting and delivery to Europe and beyond. Although no two projects are ever the same, it is important that we have a clear process in place to ensure that no detail is overlooked and every piece is finished to the highest standard. Each step is as important as the last, from the initial enquiry to the final fitting. Below is an outline of our process and the journey each project goes through to transform your vision into reality. 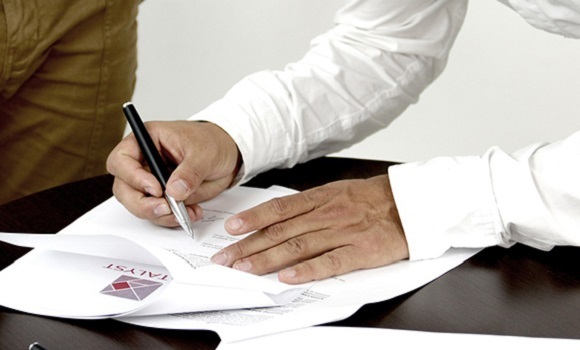 Inevitably, the first step is when the client contacts us to make an initial enquiry. Following up the enquiry, one of our friendly Key Account Managers then contacts the client to discuss how we can help and arrange a meeting. 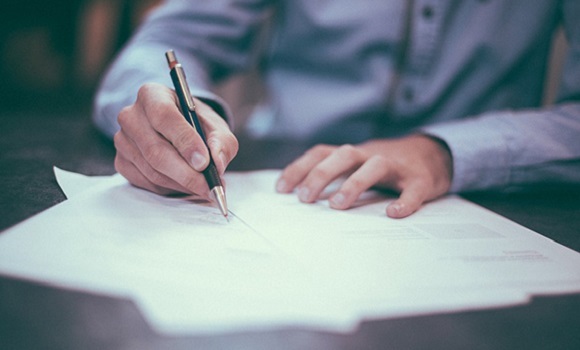 Once the first point of contact has been made, we will then meet with the client in person to understand exactly what it is they are looking for and how we can help. This step gives both the client and ourselves the opportunity to better understand one other and establish a working relationship. 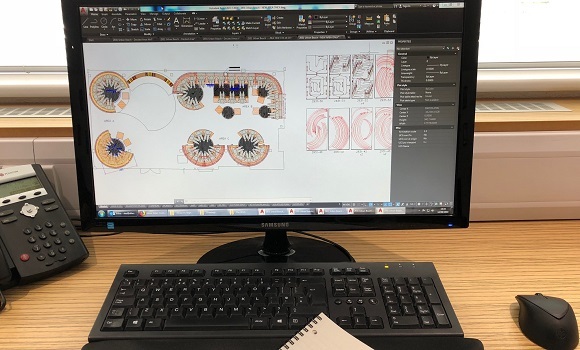 Once we have a clear understanding of the project and requirements we can then begin working on designs and ideas, as well as quoting for the work involved. 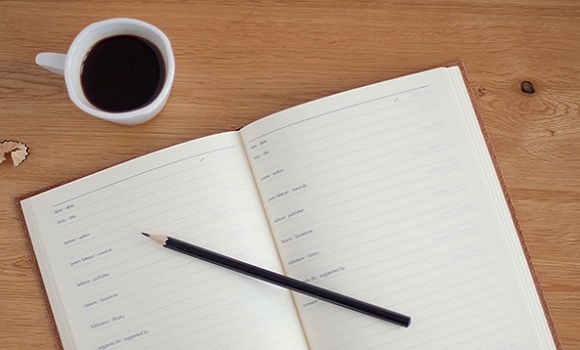 Once the client has had the opportunity to review the quote and project outline, we will then adjust the proposal accordingly, based on their feedback. 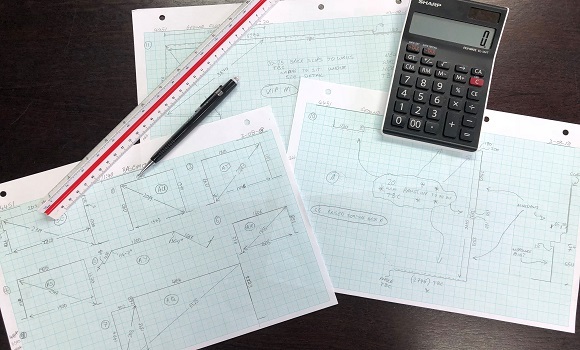 Following on from these initial pre-sales steps, we then receive a PO (purchase order) from the client giving us the go-ahead to commence work. 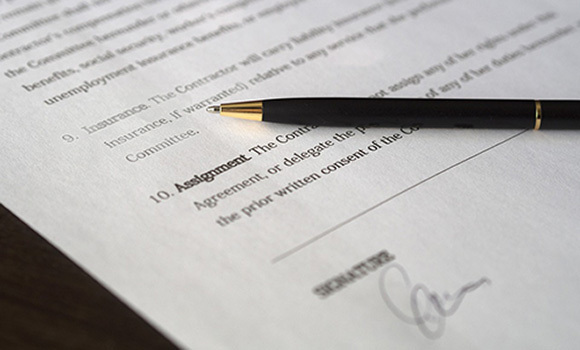 This is a binding document between the supplier and buyer, agreeing to the work contract. Once the work has been signed off by both parties, the production work will be scheduled in. Our specialists visit the site to record all measurements needed for the furnishings. Based on the site visit and measurements, we will adjust the original quote accordingly (if necessary). Once the quote has been readjusted and finalised, we send the client Confirmation of Order. Once the designs have been approved and the order is confirmed we order any non-stock critical materials needed. Using the site measures, our CAD team then set out the components ready to be CNC’d. 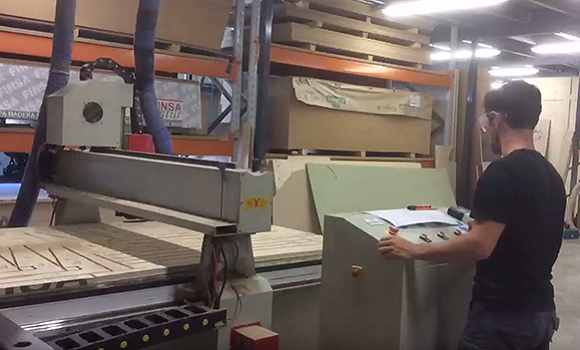 The CNC (Computer Numerical Control) components are then designed and created in-house, ready for construction. Once all materials and components have arrived, we begin work on building the seating frames. It is essential that during this stage close attention is payed to detail, working to all measurements. This ensures that when it comes to the fitting, everything will fit to perfection. Not only do we produce furnishings that look timeless, they are also designed to stand the test of time. 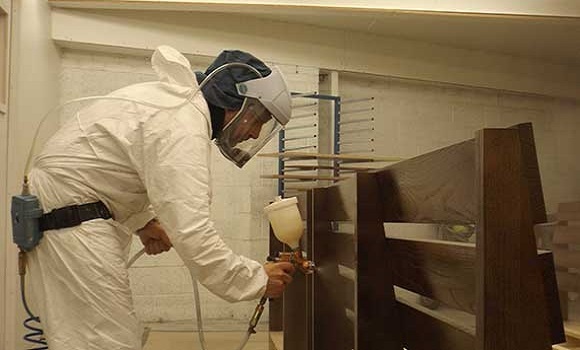 The spray shop protects any exposed wood and gives it a quality finish. 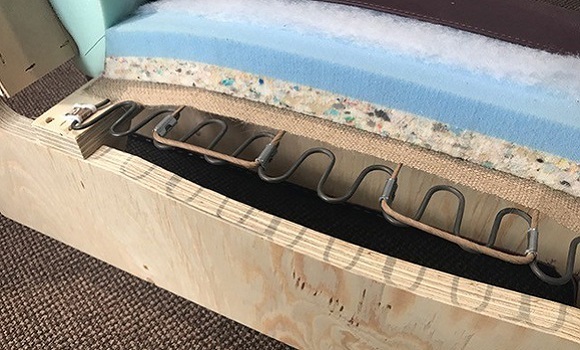 Once the framework has been fixed and protected, our team then get to work on preparing the seating with springs and foam, designed to follow client specifications and offer comfort for the end user. The final element of production is upholstery. Using the carefully selected materials our team upholster the seating, bringing the initial designs to life. 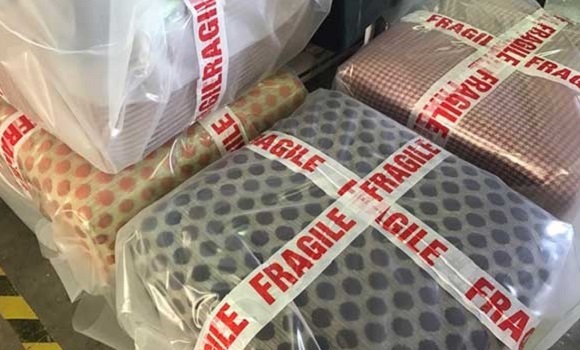 To ensure that all products arrive on site as they leave our production site, we take great care when wrapping the products for transportation. We then deliver and install the furniture. Our installation team take great care to ensure that all products arrive in perfect condition. Our installation team then bring the client's vision to life by fitting the final furnishings in place. This is perhaps the most exciting stage of the process as we all get to see the final result and witness everything come together. 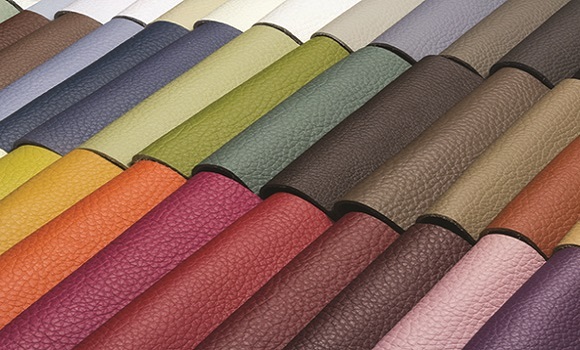 Atlas offers a full range of seating designs, finishes and coverings. Whatever the shape of your business, we can provide high-quality contract furniture to suit your budget and requirements. All aspects of our banquette bench seating can be fully customised to suit your requirements. Our mission is to create outstanding seating solutions that reflect each client’s individual needs and style. Visit our Seating design pages for a range of popular styles and options. 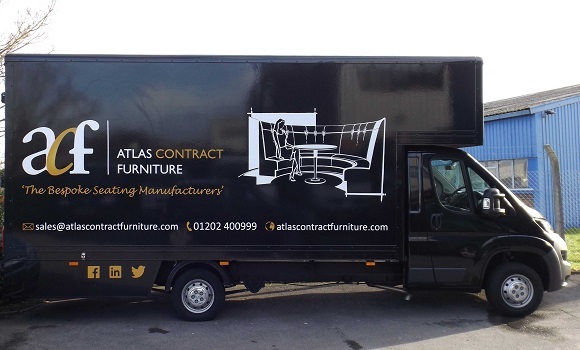 Although at Atlas we are primarily focus on our production of bespoke banquette bench seating, we also get involved in many accompanying products such as tables, chairs, stools, sofas, loose furniture, contract upholstery and joinery items. If you want to know more, visit our gallery, download our catalogue, or call one of our team to discuss whatever your project requires.